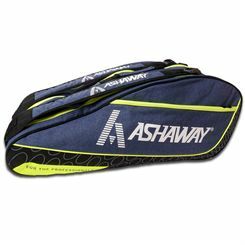 Ashaway Squash Bags at Sweatband.com. 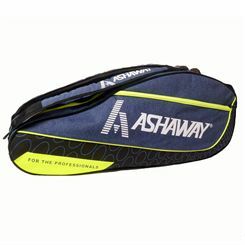 Here you'll find high quality Ashaway and Black Knight Squash bags and thermos and amazing prices. Typically in stock and available for fast next day delivery.